AlJazeera channel aired an inaccurate report about the iPhone unauthorized user patent. The report was completely wrong and it spread fear, uncertainty and doubt between consumers in the Middle East. Here is the AlJazeera report (it’s in Arabic, we talked about the report on the Arabic edition of SaudiMac in September, but if anyone wants to provide English translation then please do). It’s more sad than funny. I would only assume that a lot of the general public believed that reportage by AlJazeera. In fact the report is defaming the Apple brand and hurting the sales. 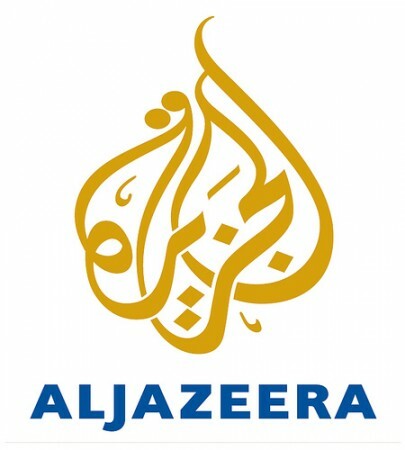 Apple (as well as the local carriers selling the iPhone) should proceed and sue AlJazeera because that report.